Engineer your future. Dream. Build. Scale. We’re one of the world’s largest and recognized teams of specialized engineers, architects and developers. We focus on solving intractable business problems in creative, unexpected and pragmatic ways, using data, AI, cloud and new technologies. We have strong relationships with leading ecosystems partners such as Amazon Web Services, Google, IBM Cloud, IBM Watson, Microsoft Azure, Pivotal, LightBend, Pega, MuleSoft, Apigee, Red Hat, Docker, GitHub, Atlassian and more. to drive greater business value. Accenture Delivery Centers develop and scale innovations. 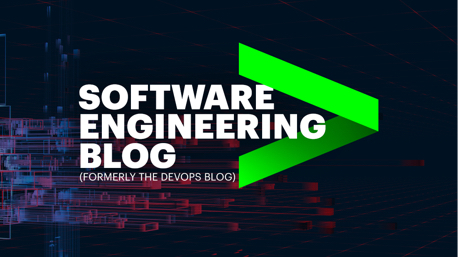 Our Software Engineering blog provides bold thinking, commentary and ideas on shaping the intelligent enterprise through software engineering.